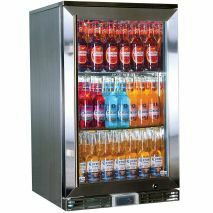 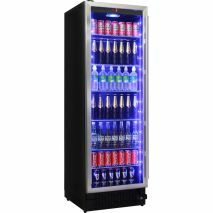 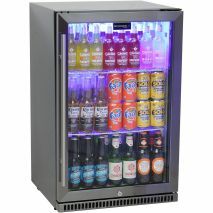 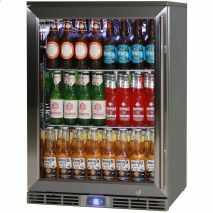 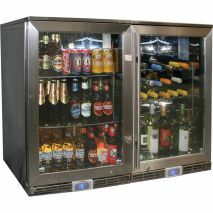 A nice little reliable 2 zone beer and wine bar fridge with electronic control over 2 x seperate zones. 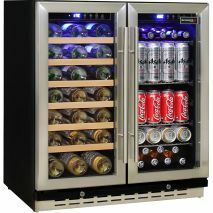 A great addition to your indoor entertaining areas. 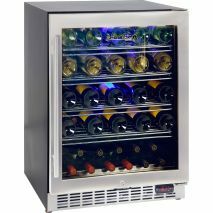 Elegant 51 bottle wine refrigerator, nice quiet operation designed for indoors and to be integrated under bench tops. 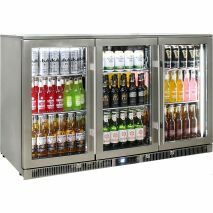 Seamless stainless steel doors looks great! 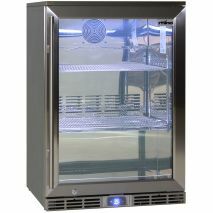 Made to last and keep very even temperature throughout. 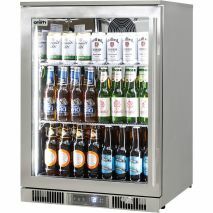 2 door energy efficient outdoor bar fridge, extra cold beer in 40°C+ temperatures. 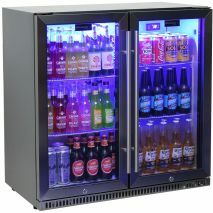 Only unit on Australian market with IP rating. 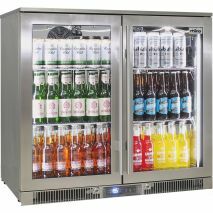 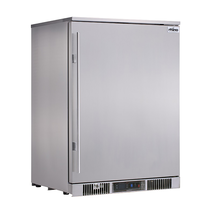 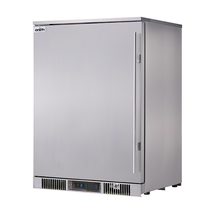 1 door Rhino Envy ultra energy efficient outdoor alfresco bar fridge, extra cold beer in 40°C+ temperatures, 316 stainless steel, quiet, heated glass and excellent warranty, this is our best fridge! 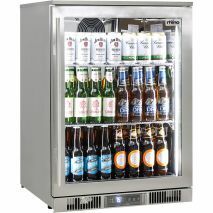 1 door Rhino Envy ultra energy efficient outdoor alfresco bar fridge, extra cold beer in 40°C+ temperatures, 316 stainless steel, quiet and excellent warranty, this is our best fridge! 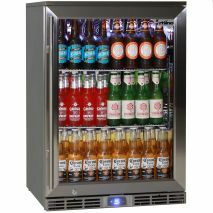 Out of stock - next container arrives end of April 2019. 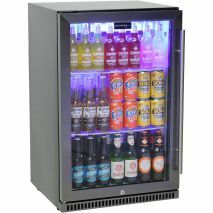 3 door Rhino Envy ultra energy efficient outdoor alfresco bar fridge, extra cold beer in 40°C+ temperatures, 316 stainless steel, quiet, heated glass and excellent warranty, this is our best fridge! 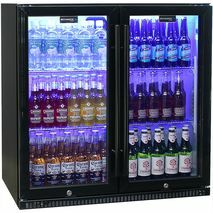 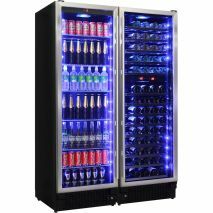 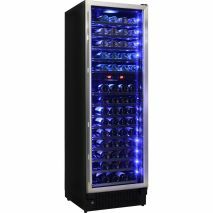 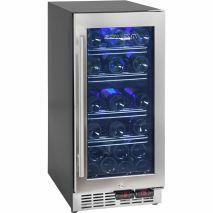 Classy 27 bottle dual zone wine fridge which is quiet running and front venting for indoor applications under benches. 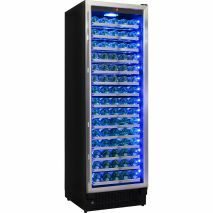 Sold out - next container due end October.